Mahajan joins from MSLGroup, where he was co-MD of Indian operations. 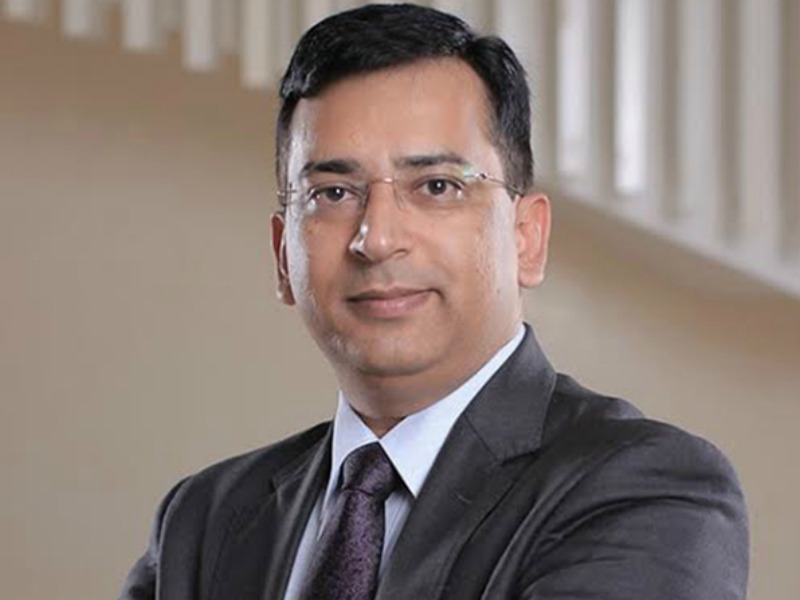 NEW DELHI — Chetan Mahajan is to replace Radhika Shapoorjee as president and CEO of H+K Strategies India. Mahajan joins the WPP firm from MSLGroup India, where he was co-MD, responsible for the group's 20:20 MSL and Publicis Consultants units. MSL has promoted two executives to replace his roles, as leadership of the firm consolidates under Amit Misra. Shapoorjee, who has led H+K India since 2009 — after helping to oversee the integration of IPAN with H+K — will depart the firm upon Mahajan's arrival at the start of 2017. In 2013, she added regional responsibilities for South Asia to her remit. "Earlier this year Radhika advised me she would like to move on once we had identified a successor," said H+K Strategies Asia-Pacific CEO Viv Lines. "She has been a strong advocate of H+K and our network and has worked with me throughout this process which strongly reflects the care and commitment she has brought to our staff and our clients throughout her time at H+K." Mahajan began his career at 20:20 Media in 1999, becoming head of operations before the firm was acquired by MSLGroup in 2010. "Chetan Mahajan is known for his ability to grow clients and nurture talent and I am delighted to welcome him to H+K," said Lines.